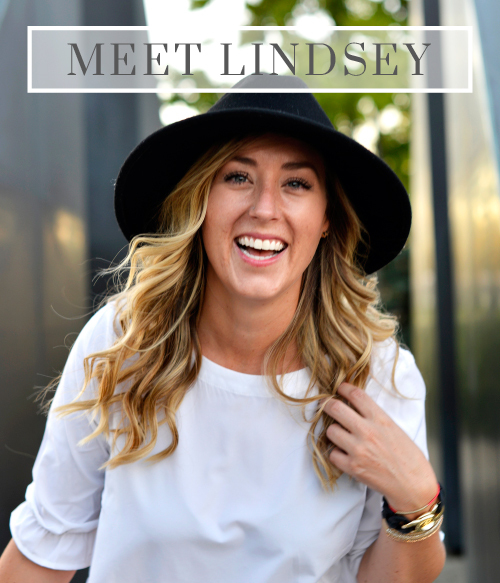 Columbus has so much to offer. From its amazing restaurants, competitive sport scenes, happening night life, strong support of the creative arts, the possibilities are endless on how to spend your time in Central Ohio. 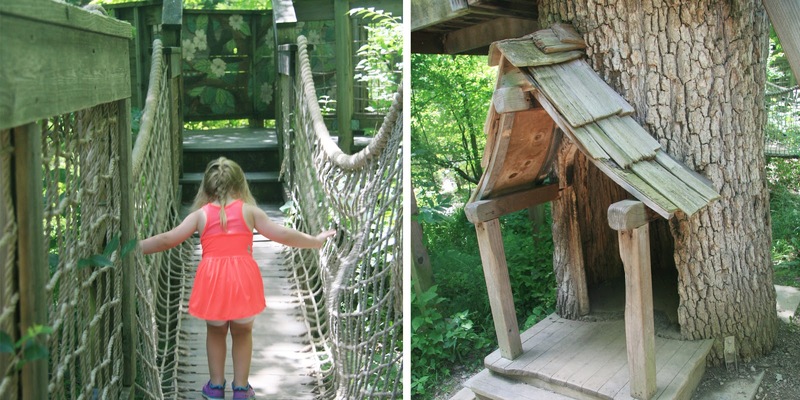 If you have kids and need something to do during the day, Columbus’s Metro Parks are a great way to spend your time. Set among Columbus’s luscious green pathways the Metro Parks offer a wide variety of activities to get you enjoying the outdoors. 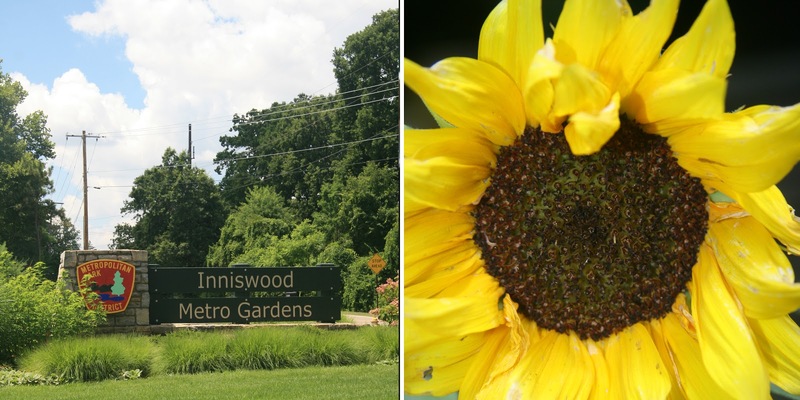 Nestled within a scenic nature preserve, the 121-acre Inniswood Metro Gardens is a breathtaking source of inspiration for all ages. 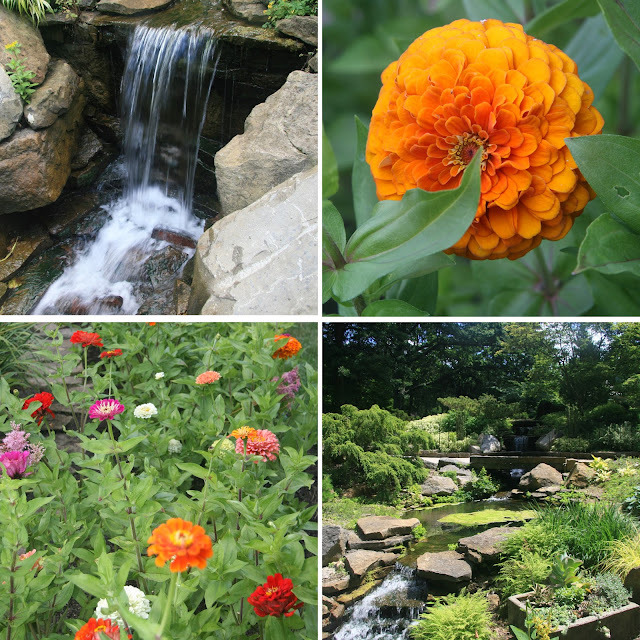 Inniswood boasts more than 2,000 species of plants, specialty collections and several themed gardens. Columbus and Franklin County Metro Parks is a public agency serving the citizens of Central Ohio by providing a regional system of clean, safe, natural area parks. Metro Parks features 19 outstanding natural area parks within more than 200 miles of trails and over 27,000 acres of land in seven Central Ohio counties. The mission of Metro Parks is to conserve open spaces, while providing places and opportunities that encourage people to discover and experience nature. Annually more than 8 million people enjoy quality outdoor times in the parks, and more than 180,000 people participate in free nature education programs offered by several of the metro park locations. There are so many hidden spots to find and explore among the gardens. Prepare to be able to spend hours enjoying the tranquil sceneries set among some of the most gorgeous and bright blooms. My favorite part of the gardens is in the small details, which are everywhere if you take the time to enjoy them. Kids are not overlooked at Inniswood Gardens. There are several interactive play areas hidden throughout the gardens, aimed at teaching. 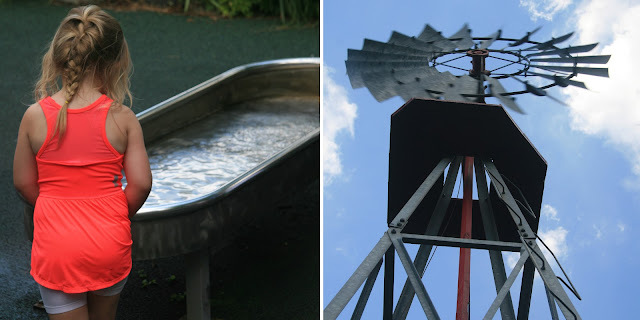 Our favorite spot to play at Inniswood is the wind mill, that includes a button to push to start the water moving. In a three-year-old’s world, buttons are a big deal! On hot days, like the day we visited, the interactive water mill is a great spot to seek solace from the heat. The water is cold and there is lots of shade to watch the endless button pushing that is sure to ensue. There are also restrooms and a drinking fountain on site at the windmill. So this is a good spot to know how to get to and make a stop at during your visit. Another great feature of the gardens to explore with kids is the hidden tree house. When I say this place is hidden and you will have to spend some time searching for it, I’m not joking. I am pretty sure we spent 30 minutes circling it’s location until I figured out where the tree house actually was. There are countless secret gardens full of fairy tale like settings. We only found a handful during our visit and will be returning to discover the rest. Still statues surround by bubbling water, old brick and perfectly places plants and flowers, create the most picturesque settings throughout the 121 acre gardens. I couldn’t get enough of these little secret gardens that seemed to be tucked behind every turn. Inniswood Garden has so much to offer to the imagination’s of children and adults. This post brings back so many memories for me. I was a C-bus resident for almost 20 years and Inniswood was a favorite place for me to go. I have seen very few parks prettier than Inniswood.